If you are charged with a Michigan misdemeanor offense in Pittsfield Township, your case will be heard at the 14-A1 District Court, which is located at 4133 Washtenaw Ave. Ann Arbor, MI 48108. If you are charged with a Michigan felony offense in Ann Arbor, your case will also begin at the 14A-1 District Court for preliminary examination then proceed to the Washtenaw County Circuit Court for trial. The presiding judge at the Pittsfield Township District Court is the Honorable Richard Conlin. 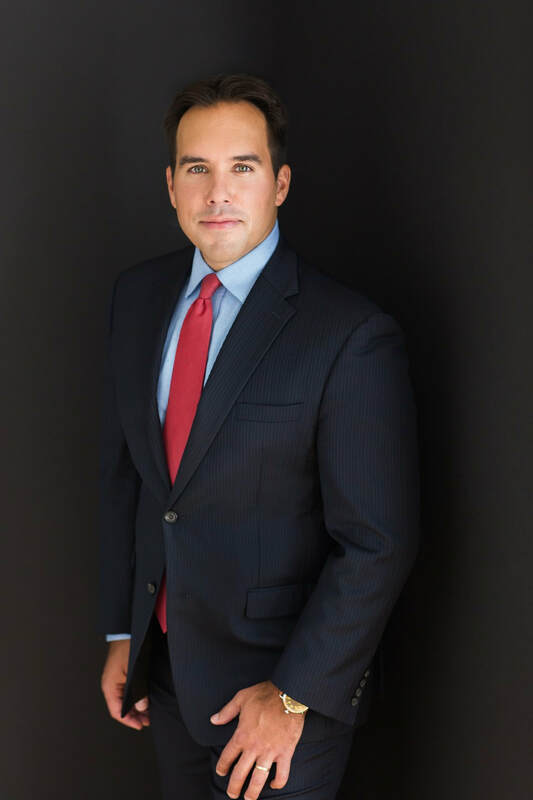 The prosecuting attorney in Washtenaw County is Brian Mackie who is the elected official in charge of the Washtenaw County Prosecutor's Office. 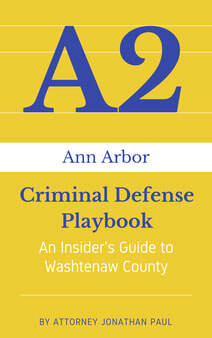 Learn more about the benefits of a proactive defense in Washtenaw County by clicking here. 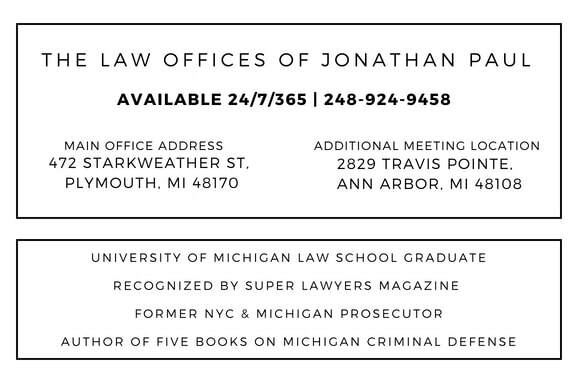 "Attorney Jonathan Paul wrote the book on criminal defense in Ann Arbor & Washtenaw County"